Hola! Welcome to Rancho Tranquilo! 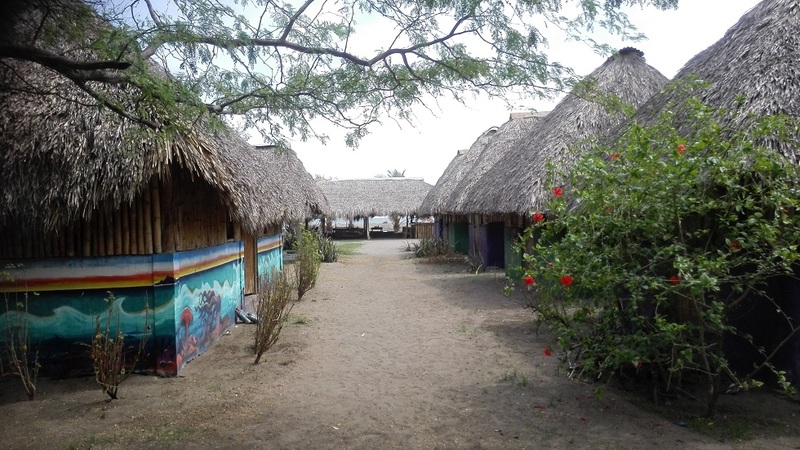 Rancho Tranquilo is situated on Jiquilillo Beach where you’ll find Tina’s PARADISE! There are gorgeous views, deserted beaches, great swimming, surfing, beautiful shells and a warm friendly community. 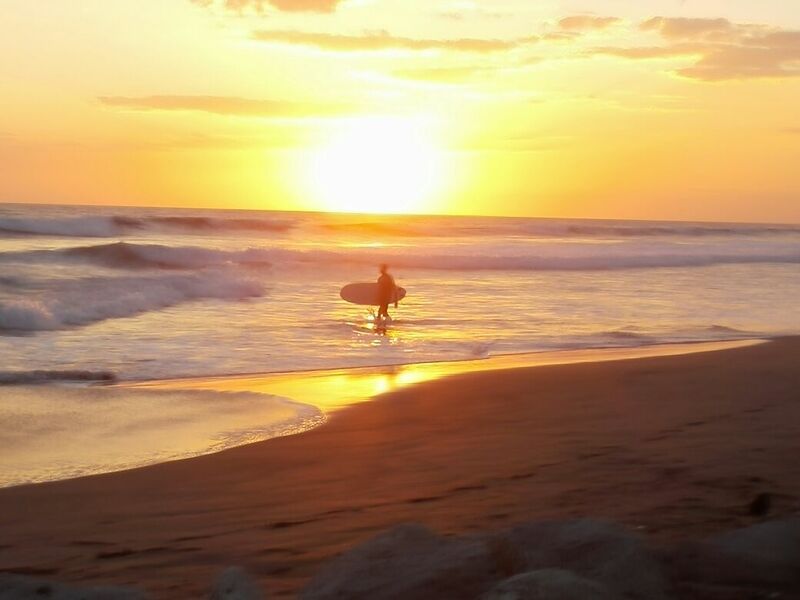 The waves are amazing and are suitable for beginners and more experienced surfers. Take a break from the Lonely Planet/Gringo Trail and come stay in a truly Nicaraguan environment! You can go on a tour of the Padre Ramos Estuary and see some incredible regional wildlife! Horseback riding on the beach and surfboard rental and surf lessons can be arranged. Or just catch up on your reading in one of our hammocks and relax or have a cold drink in our beach front bar. We would love for people to come and visit to relax or to help out in the village or one of the volunteer projects. It is very rustic and basic but a lot of fun! Kick back in the hammocks and just chill out! Rancho Tranquilo is a hostel and a backpacker’s paradise, located on a secluded beach on the Northern Pacific coast of Nicaragua.